We never underestimate a head injury. Two points are important with head injuries. Firstly, whether or not a player has suffered a concussion. Secondly, when it is safe for the player to return to play. BC Soccer have produced an excellent and current Head Injuries and Concussion Advisory Notice, and we follow the guidelines available there. 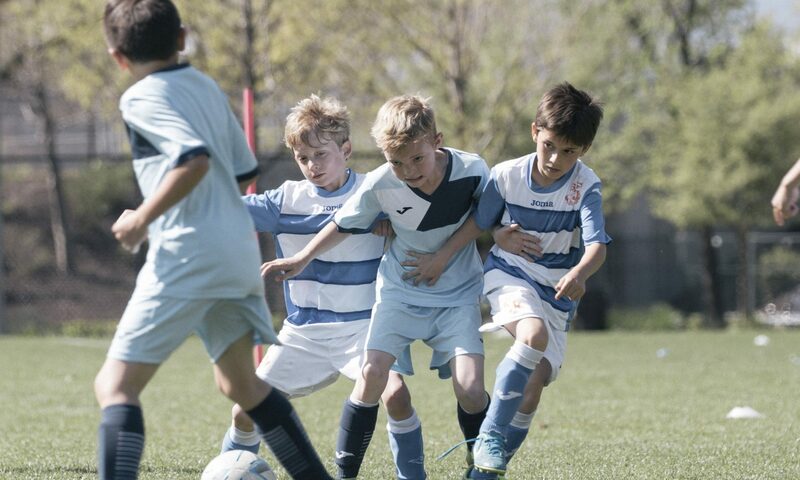 In addition to this, we also have a club policy which deals with the issue of young players being taught to head the ball properly at an appropriate age. We use this policy as a guide for our coaches to ensure that we are following best practises for this.